R Vs Python – Which One Is The Best? Home » Data Science Resources » R Vs Python – Which One Is The Best? 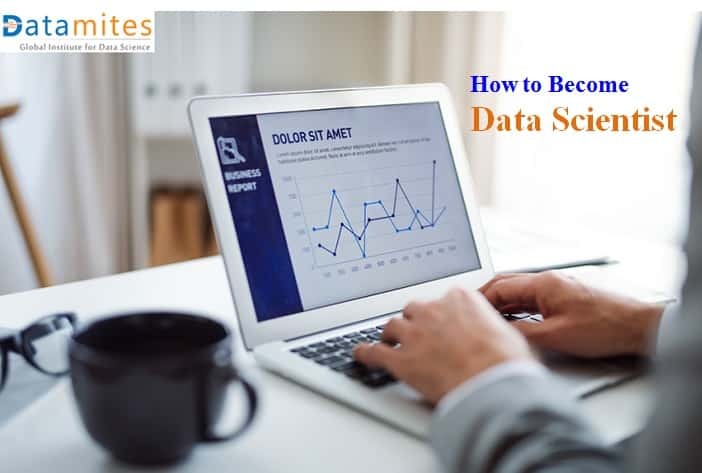 Being the most coveted job of the 21st century, many professionals and freshers are getting attracted towards the Data Science career. It is a well-known fact that Data Scientists often rely on programming languages and tools to derive useful insights for the company. 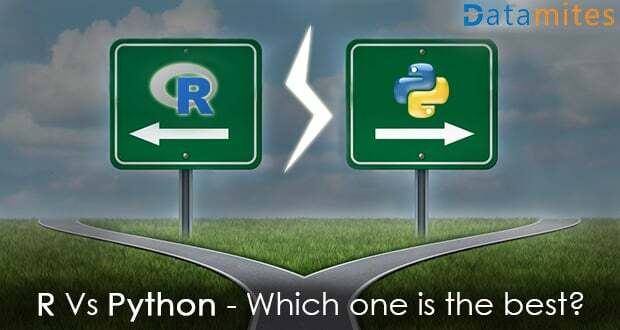 One of the frequent questions is about deciding on which programming language, R or Python? Choosing both is considered as a poor decision as you will be investing your valuable time learning competing platforms designed for the same purpose. This article gives you a context around R vs Python, to help you make your decision. Developed in 1992, R is pretty much popular and the most preferred programming language of data scientists for years. An open source solution that is designed and developed explicitly by statisticians to replace its expensive counterparts. It is a procedural language that works by breaking down a programming task into series of steps, procedures, and subroutines. When you build a data model, it is easy to understand its complex operations in R but this happens only at the expense of performance and code readability. R community has developed many open source packages for specific complex models, but when data is huge and performance is key features, other options are usually preferred. Got released in 1989, Python is an object-oriented programming language that emphasizes code readability and efficiency. It groups data and code into objects that can communicate with each other and even modify. 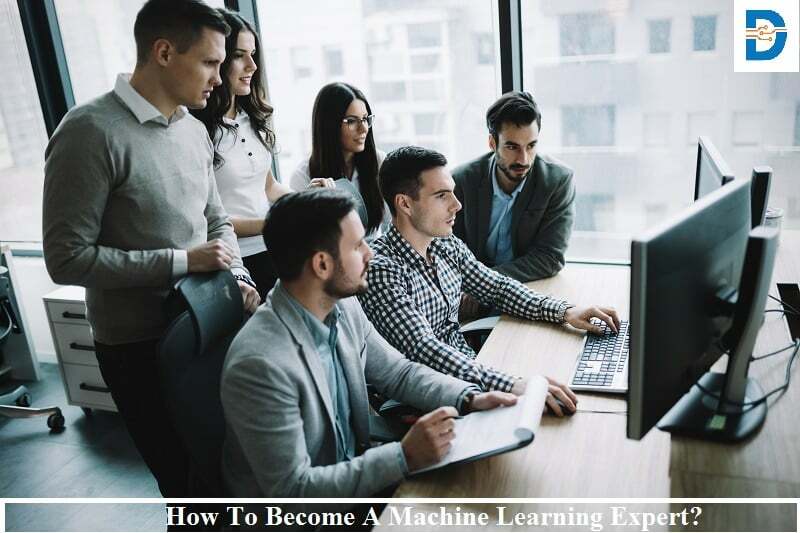 Python gained huge popularity with Data Science programming as some key packages were developed for Python such as Numpy and Pandas for data mugging, Scipy & Scikit-learn, which added the power of machine learning algorithms along with Python’s flexibility, high performance and modularity. Python community is diverse and its community members are contributing significantly in recent years for the Data Science packages that are specialized deep learning and other machine learning libraries. 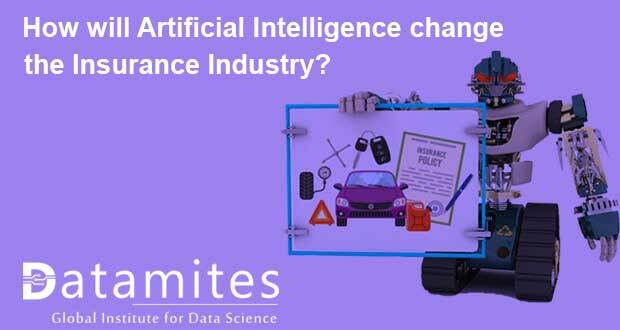 This allows data scientists to develop sophisticated machine learning models with less coding and complexity. Python and R have remained so close in popularity and are undoubtedly the most loved programming languages for Data scientists to build their complicated data models. Both of them are backed by strong communities of developers and data scientists who are committed to increasing the potential of these languages but Python’s popularity is expanding its extended support for deep learning and machine learning. Tensorflow, Google’s platform for machine learning and artificial intelligence, which was released in 2016, is becoming a standard in developing and deploying machine learning and AI application with support of Goole cloud. Tensorflow is clearly gaining grounds to become the leader in machine learning platform. Tensorflow being developed on Python, also Python as a specialized package called Keras for Tensorflow, giving a significant boost to Python for Data Science. Python, along with its packages Numpy, Pandas, Scipy, Scikit-Learn and recent Keras and active community continuously contributing to frameworks for Machine learning and Data mining. Also, it is perceived that Python learning curve is easy compared to R.
To conclude, definitely R remains favourite for complex statistical models because of its extensive visualization capabilities and active community, and being ranked in first place in the year 2016. 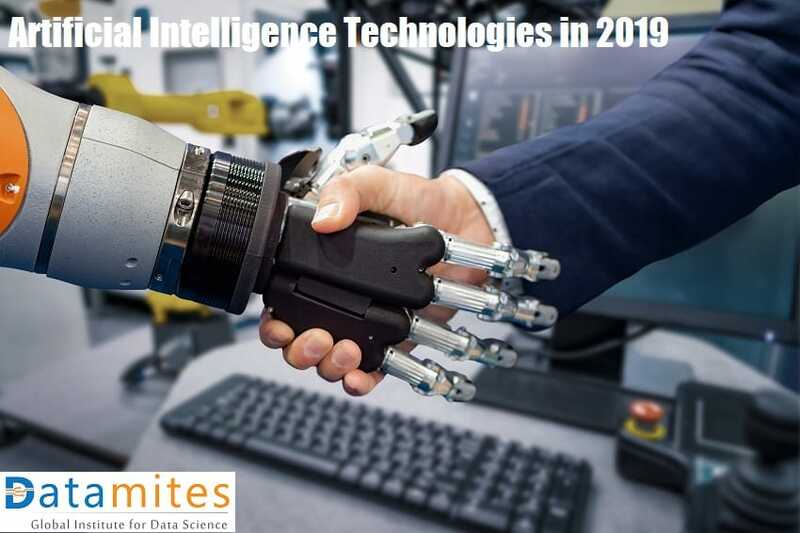 On the other hand, in the year 2017 Python had seen a steep rise over R and with Google’s Tensorflow and gaining Python Data Science community, Python is emerging as a strong leader in space of Data Science programming. Though there are opportunities exclusively for R-language in the job market, the future looks bright for Data Science professionals with Python as a programming platform. 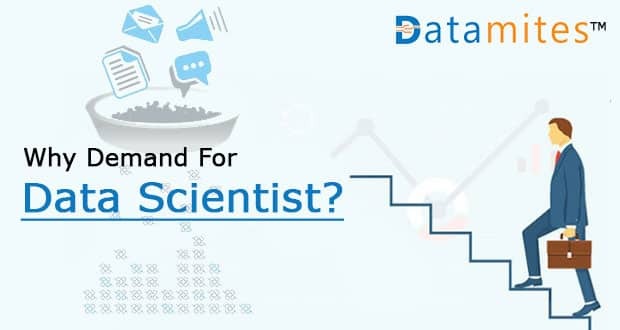 Now that you know the context of R vs Python, if you are considering to side with Python, you need specialized training in Python for Data Science. 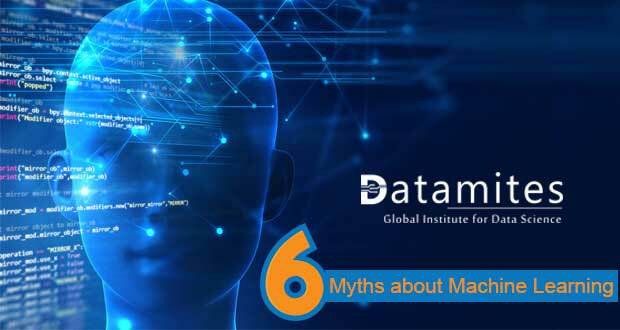 Datamites™ is a renowned training institute, accredited by International Association of Business Analytics Certification ( IABAC™), providing a case study based training for mastering Python for Data Science, along with IABAC™ certification – Certified Data Science Developer (CDSD). Get in touch with DataMites™ http://datamites.com/ to know more details about the training, pricing and schedules. Previous: How to Shift My Career from IT to Data Science?